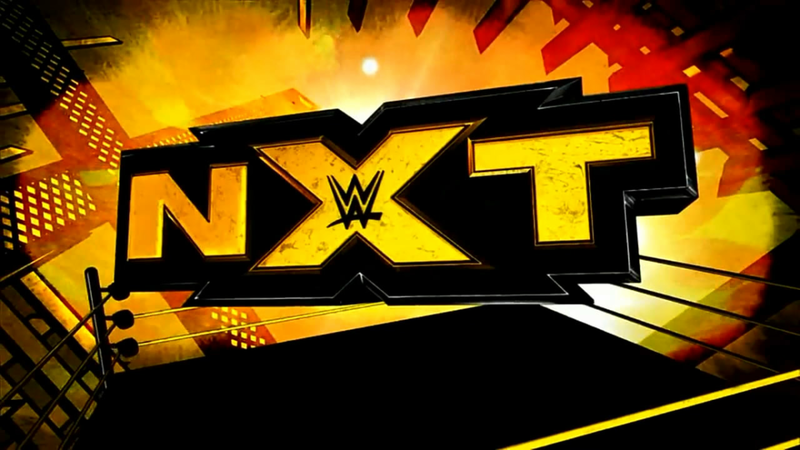 Who could be NXT in 2017? A former Tough Enough contestant who made it clear that he valued being a fan and learning about pro wrestling while one that show has found himself and developed a compelling persona the last few months. 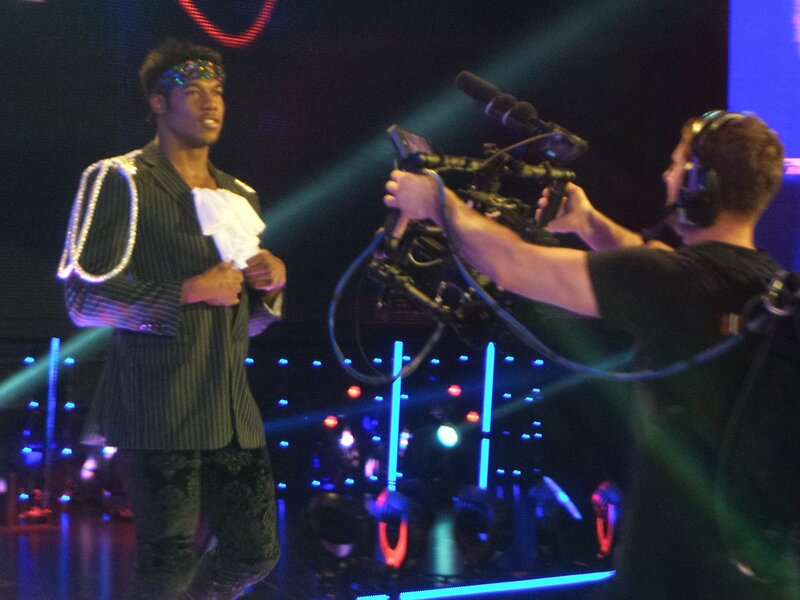 The Patrick Clark Experience isn't something that can be described easily, as he's enigmatic and alluring, confident and confusing, all to go along with being a talented wrestler who's sharp on his feet. Another former Tough Enough contestant who some will remember as being The Miz's choice because of how attractive she is. Rose has become a pillar of the Florida loop while perfecting her confidence. She embraces being a heel when that's her role, being sure to let people know that she's a reality TV star or a bikini model, and to most fans, that generates heat. In the ring she's improved every step of the way. In the last few months, she has expanded her move set to include an impressive finisher, the Angel's Wings, which is a butterfly sit-out front slam. Heavy Machinery, as they occasionally go by down here, have become the most consistent tag team in Florida these days. They are two large, powerful men who feed off each other when it comes to personality and are a great display of two guys who work together perfectly as a team. Dozovic is an incredibly entertaining character in his own right, as he grunts like a weightlifter and taunts his opponents. Knight encourages his partner and was already over on the Florida loop prior to their pairing. He comes across as a big charming hoss. These two, if presented correctly and given time to convey their personalities, should do very well in the next wave of NXT tag teams. Quite possibly the crown jewels of the WWE Performance Center and developmental as it was designed to be, these two men have shown flashes of brilliance in their early careers. Both were singles wrestlers for most of the year until round one of the Dusty Rhodes Tag Team Classic where they entered from opposite sides of the stage, checked each other out, nodded approval, and then made their way to the ring. It was a small moment that explained their personas so much. These guys are athletes, body guys, and pro wrestlers with movie star arrogance. With his NFL career behind him, Sabbatelli is an absolute marvel athletically. For a man that size to be able to leap and run as fast as he does is remarkable. Moss is a former college football player himself and he has found himself in the last few months while portraying a frustrated, perhaps over-confident, persona. 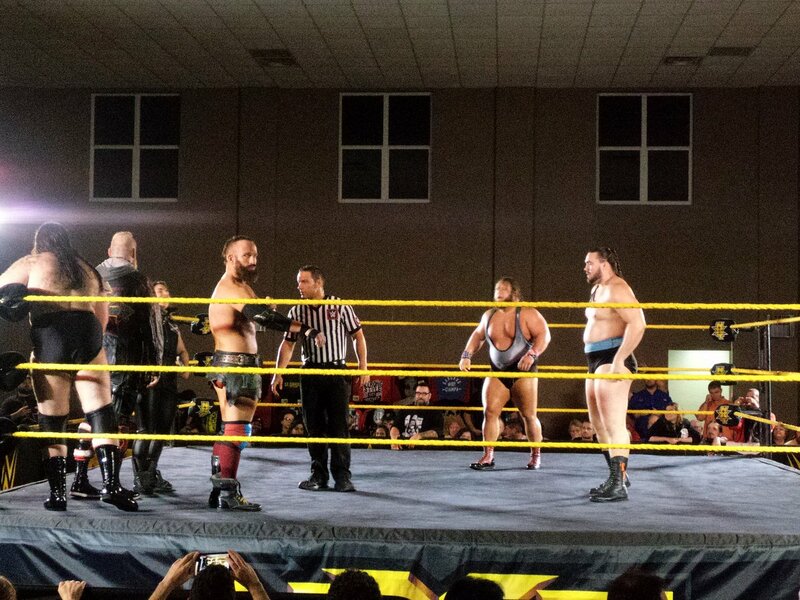 While you're here, check out my top matches from NXT's extensive house show run in Florida this year.